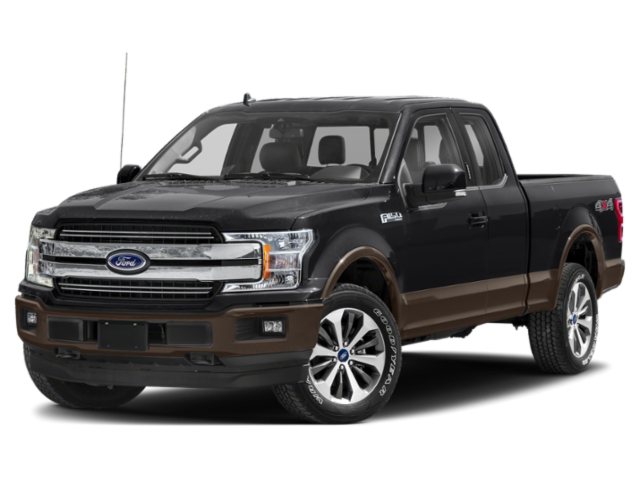 2019 Ford F-150 for sale at Terrebonne Ford! Amazing condition, at a great price! Even though we take reasonable precautions to ensure that the information provided is accurate and up to date, we are not responsible for any errors or omissions. Please verify all information directly with Terrebonne Ford to ensure its exactitude. Mention the rebate code TF998 to receive our best price! West Island Ford Lincoln wants to thank you for your request. Someone will contact you shortly. Mention the rebate code TF0418 to receive our best price! To gain access to Terrebonne Ford's best possible prices, please share your location on a strictly confidential basis by clicking on 'Authorize'. The team at Terrebonne Ford.